DECNO laminate and wood floor sound reducing underlay is a cellular product with a nominal 3mm thickness and is laminated with a 40 micron clear moisture barrier to block moisture transfusion from the subfloor. 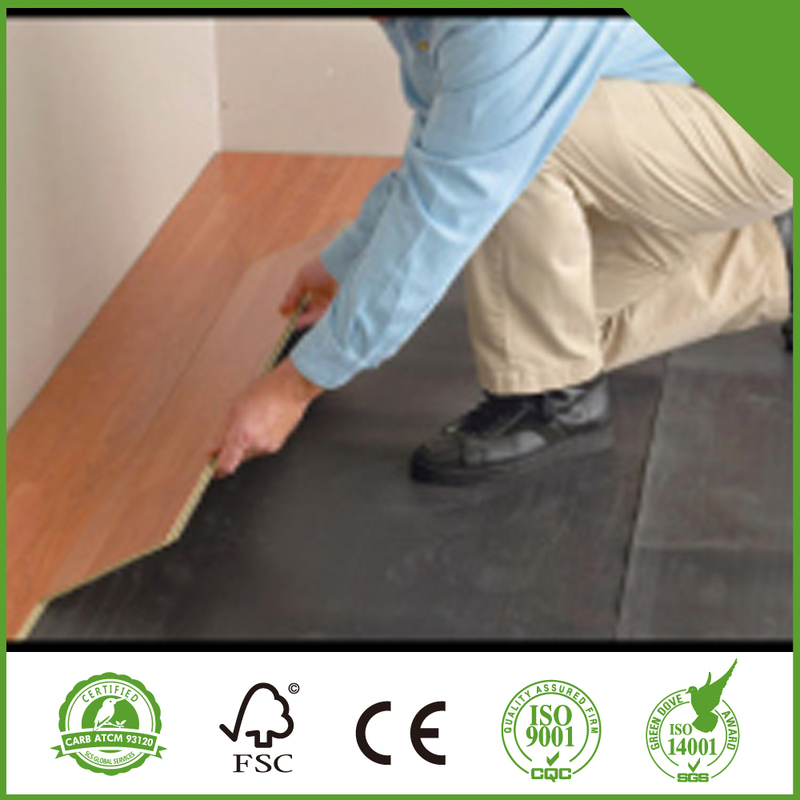 Suitable for both click and glued systems, it gives excellent noise reduction and absorbs minor subfloor imperfections. 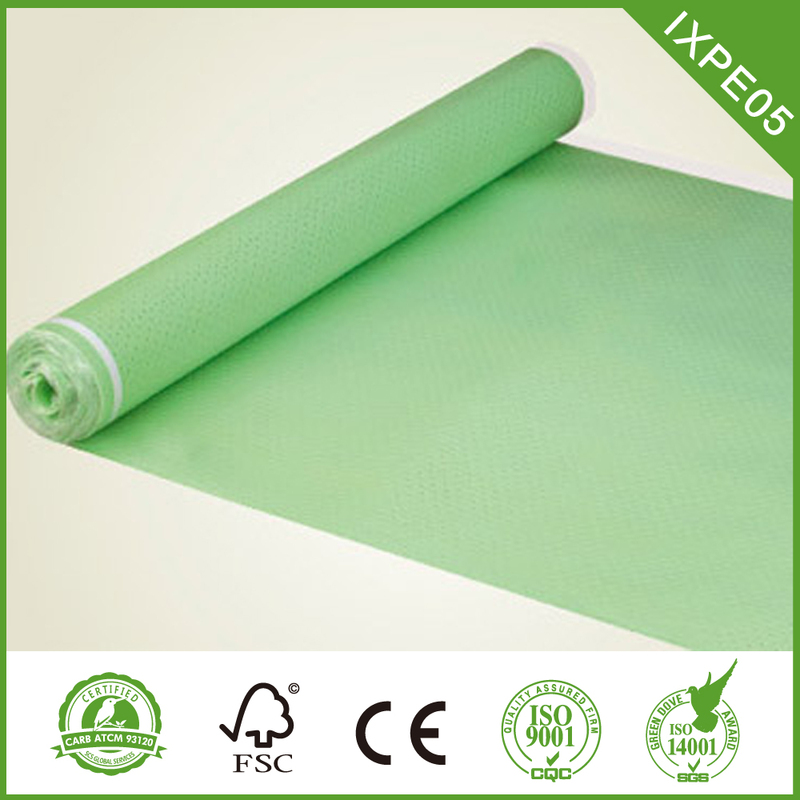 It is CFC and hcfc free, lightweight, water repellent and resistant to fungi, moulds and bacteria. 2.Color is black,green,white ,as your request. 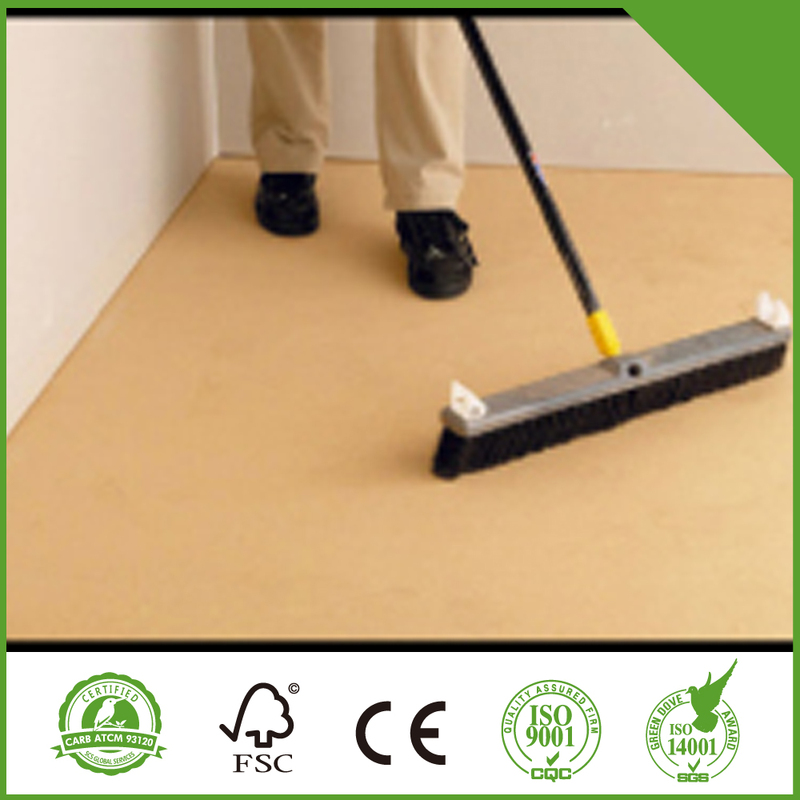 DECNO floor underlayment foam pad is ideal solution for residential or commercial use. 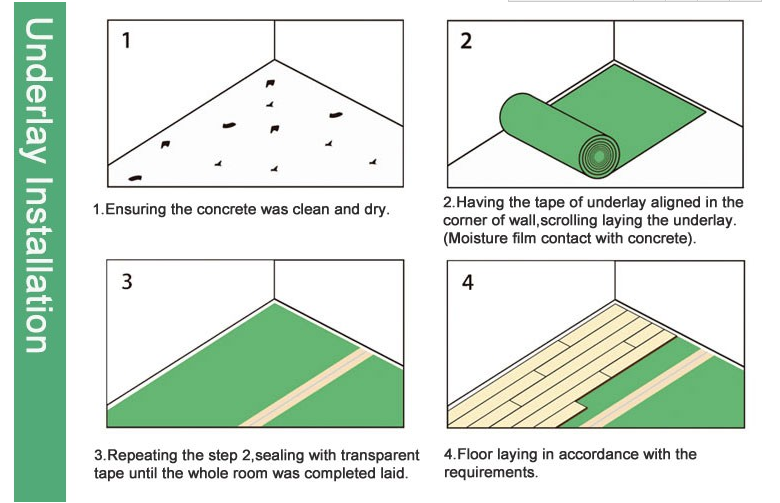 Underlayment may be installed on top of any kind of subfloor including concrete and wooden subfloor. 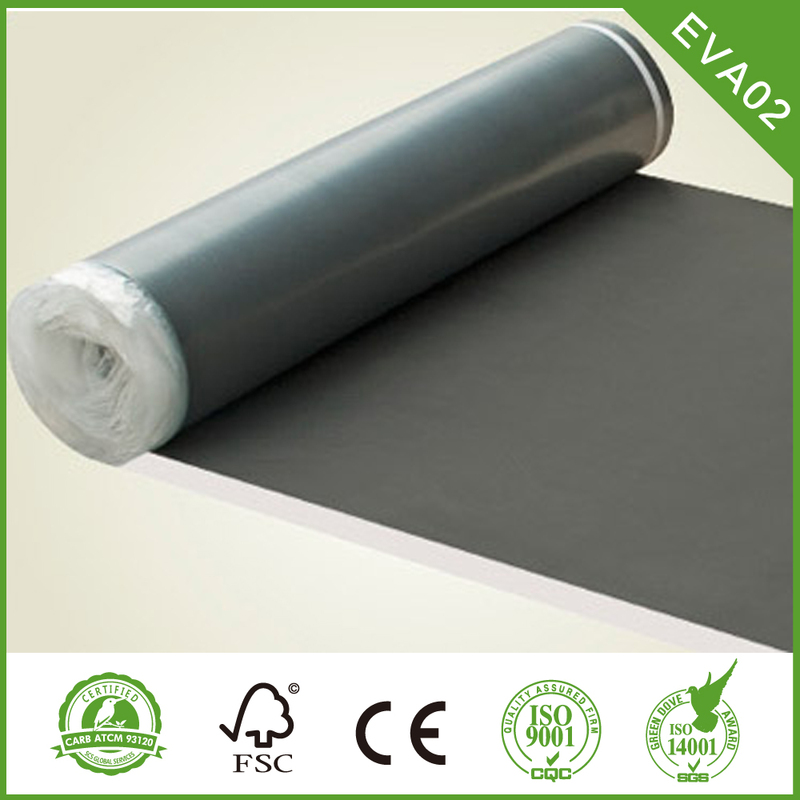 This underlayment foam pad is suitable for installation under Laminate Flooring, engineered flooring, and natural hardwood flooring. 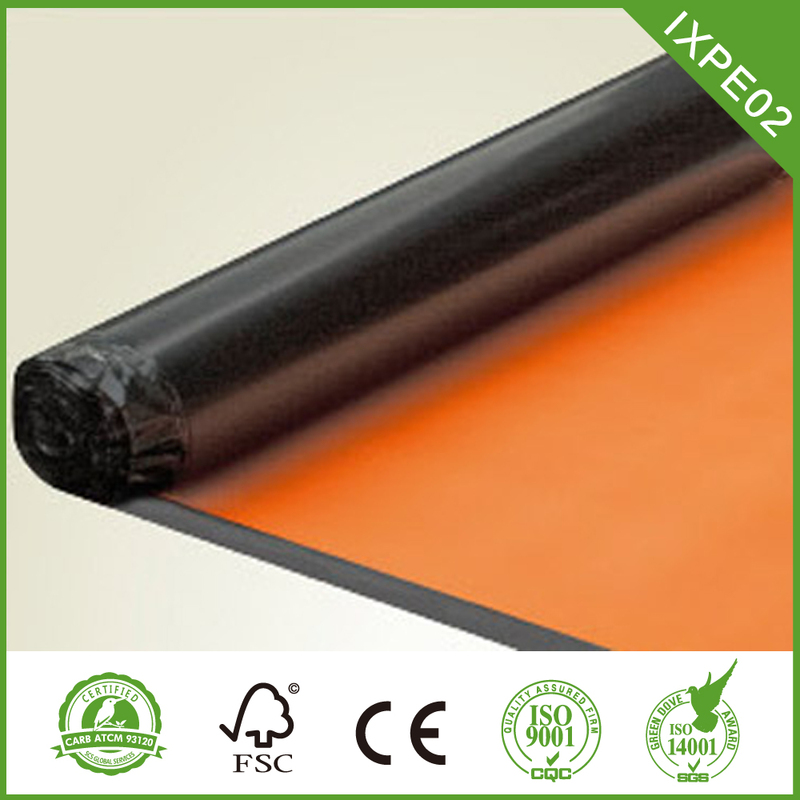 Looking for ideal Vinyl Underlay Manufacturer & supplier ? We have a wide selection at great prices to help you get creative. All the Hardwood Floor Underlayment are quality guaranteed. 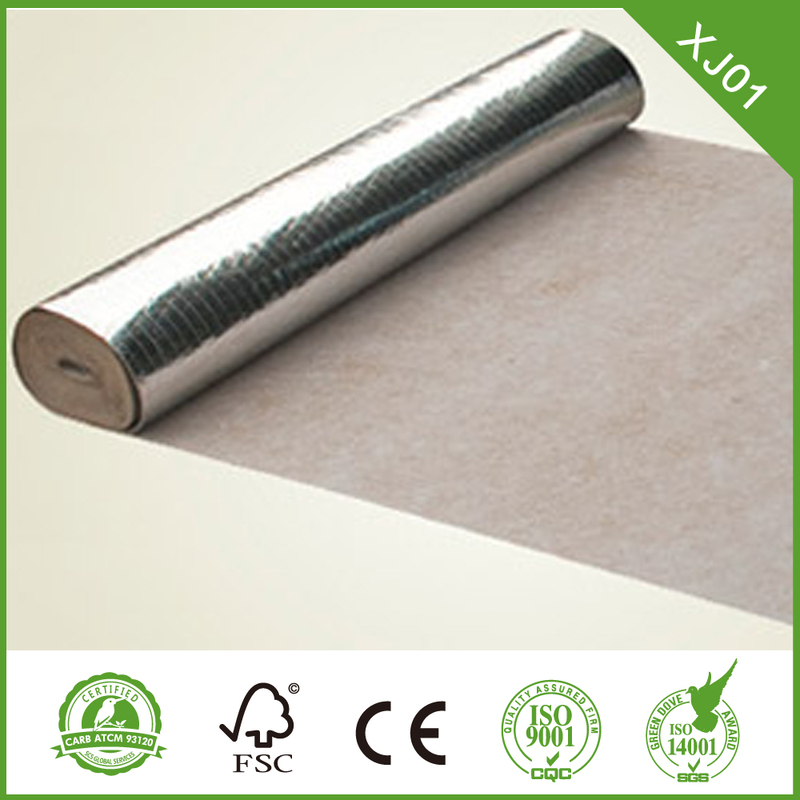 We are China Origin Factory of Laminate Underlay. If you have any question, please feel free to contact us.